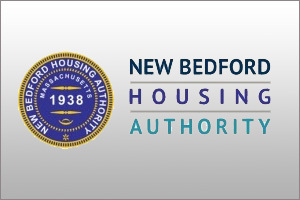 The New Bedford Housing Authority (NBHA) is governed by a Board of Commissioners. The NBHA Board of Commissioners is made up of a five (5) member panel. Commissioners are appointed to five (5) year staggered terms. Four of the members are appointed by the Mayor of New Bedford with the approval of the City Council. The fifth member is appointed by the Governor. The Board meets monthly on the first Thursday of each month.